Maintaining a luxury watch collection, just as with any other type of collection that involves highly complex objects, comes with watch collecting costs beyond merely buying the pieces in the first place. In the same way you wouldn’t expect, say, the car you drive to keep performing flawlessly without at least occasionally changing the oil or replacing the tires, watches need a similar level of love and care if you want them to go about their business properly for the foreseeable future. And just as classic cars need a correspondingly higher level of attention, so it is with vintage timepieces. Generally, the older the model, the more looking after it will require. The question as to how often you should have your watch or watches serviced is one that sparks much more debate than you might think. 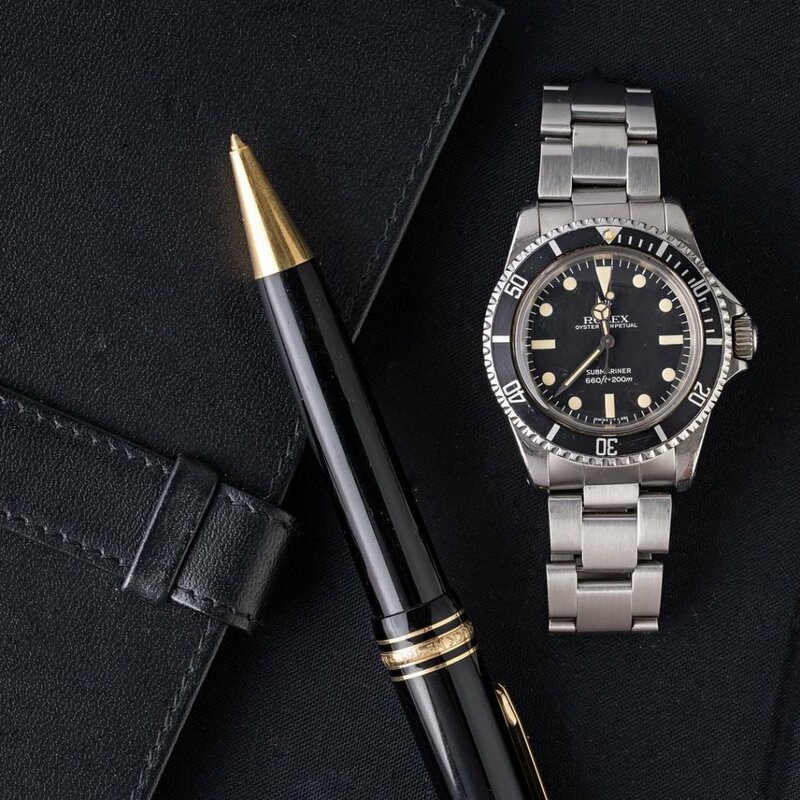 You will find people who stick religiously to the schedule recommended by the manufacturers; usually between three to five years, or as long as every 10 years for those Rolex models made post-2015. Others advocate for leaving it until there’s a noticeable problem, such as losing or gaining a significant amount of time a day. 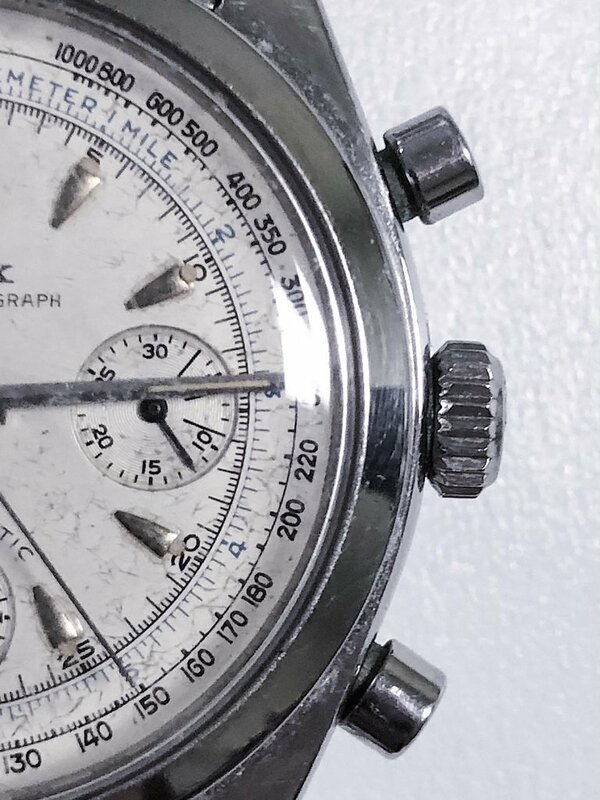 This is usually to safeguard that the piece is kept in as original condition as possible, but may result in more watch collecting costs down the road. The type of watch, how often it is worn and what it is used for will also have a bearing on how often it should be looked at. 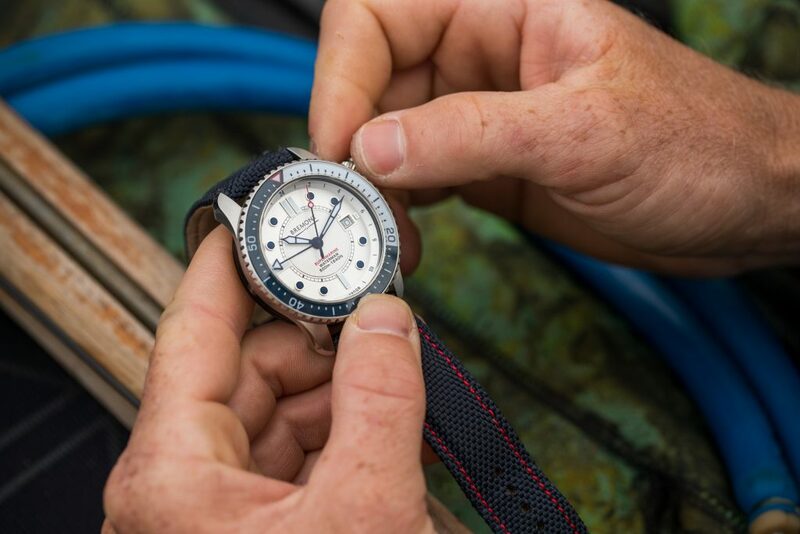 A dive watch, for instance, one that is actually used for diving, should certainly be serviced more frequently to ensure the O-rings and screw threads are up to the job of keeping water out. The gaskets can age quickly and corrode, allowing moisture to seep in and causing the metal components in the movement to rust. Even if you are just used to wearing your watch in the shower, it is a good idea to have its waterproofness confirmed every couple of years. Logically, the more moving parts your watch has, the more often you should consider an overhaul. Highly complicated pieces, such as minute repeaters or perpetual calendars, have a relatively large number of sometimes very fragile gears. If the oils between them becomes too dry, the resulting friction will cause them to wear out quickly. Replacing these mechanisms can turn into an extremely expensive headache, so having them serviced more regularly than a simple time only model is always recommended. And of course the watch you wear every day will experience more wear and tear than the one you use only on special occasions. Servicing luxury mechanical watches is obviously very specialized work, and is priced accordingly. 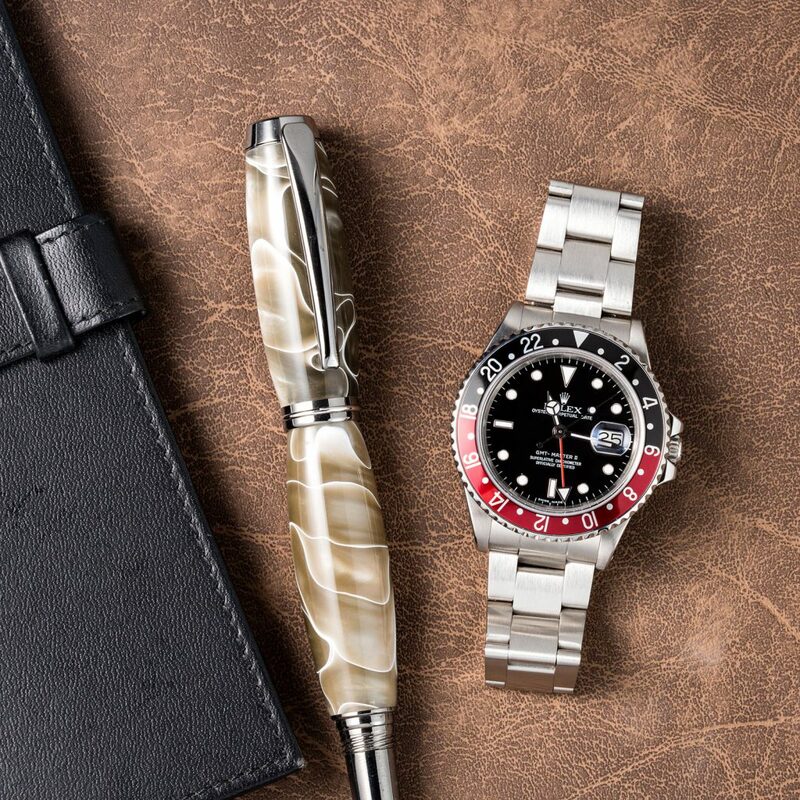 The costs vary hugely, based on brand, type and whether or not you choose to send your watch to one of the particular brand’s own service centers, or instead, use an independent watchmaker. There are pros and cons for both. With an official center, you know your watch is in the safest hands it can possibly be in. It will be worked on by highly competent, experienced professionals who are trained specifically to look after that make. Any replacement parts will be 100% authentic and it will be returned to you in the best condition achievable. The downside is, ironically, those replacement parts. You are pretty much getting them whether you want them or not. Rolex, for example, will always substitute a worn dial for a new one, or change a faded bezel. While that’s great for keeping your watch looking like new, collectors hanker after models with a bit of a story written on their face. Similarly, any scratches will be polished out of the case and bracelet to restore them to their original shine. Not only does that deter from the watch’s history, nobody wants an overly polished piece. With an independent watchmaker, you are more able to give explicit instructions as to what you want done, and crucially, what you don’t. If keeping the authentic dial is important to you, it will be kept. What’s more, even if you do get parts replaced, the originals are generally returned to you, something that isn’t guaranteed with the official centers. The payoff is handing your treasured watch off to an unknown quantity. It is vital to do your research and choose carefully when selecting a third-party service center. Make sure you scour the forums for recommendations before pulling the trigger. As for the prices themselves, generally the more expensive a watch is to buy, the more it will be to service. So a complete overhaul of an Audemars Piguet Royal Oak Tourbillon will cost significantly more than an Omega Speedmaster for instance. It can mean the difference between a few hundred dollars and a couple of thousand. No one said collecting beautiful watches was going to be cheap! With the cost of a basic service already a relatively expensive proposition, it is a good idea to keep any additional work that your watch needs to an absolute minimum. Prevention is always going to be better than cure, so it pays (literally) to look after your pieces as best you can to avert any budget-busting repairs becoming necessary. How you store your watch when it’s not being worn can make all the difference on your watch collecting costs. Magnetism is a major killer, particularly of older models, so keeping your collection away from any sources of strong magnetic fields is vital—think computers, audio speakers or internet routers. If you have one or several automatic watches that you don’t wear regularly, consider investing in a winder. If the internal mechanisms are at a standstill for lengthy periods, it will cause the lubricants to lose their viscosity and harden, which leads to friction. Keeping the watches moving will ensure the calibers carry on working and prevent any damage. With manual watches, winding them yourself at the same time every day is a great habit to get into, for similar reasons. Anything mechanical will eventually need to be looked at by a professional, and it’s easy to forget sometimes these watches are ticking around a quarter of a billion times a year. The watch collecting costs involved can cause a bit of a shock to the unwary. But, in the great scheme of things, swallowing a servicing bill every few years to make sure your collection is kept in working order is often just the price you have to pay for the continued enjoyment of it.